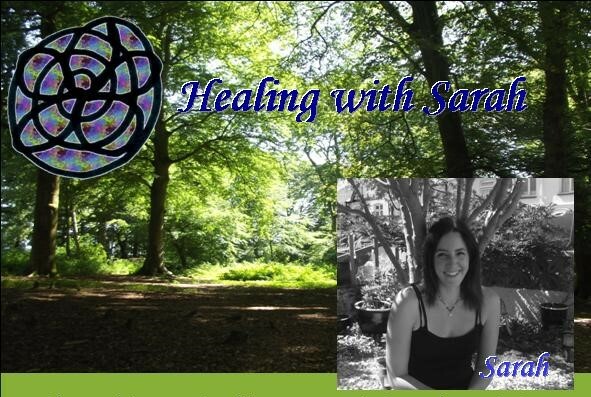 A warm welcome to Healing with Sarah. In today’s modern world we don’t often have time to nurture ourselves and celebrate the essence of who we are. 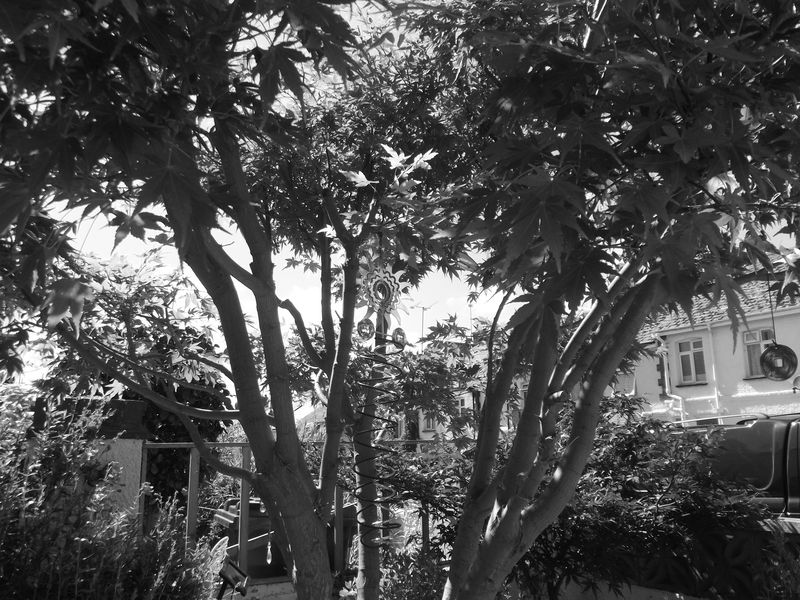 Pressure of everyday life places great demands on us and naturally stress and anxiety can build. Our body and minds are like a sponge, soaking negativity up and storing this energy in our bodies. Research suggests that this type of stress has a knock on effect on our general health and well being. Crystal Healer – focusing on chakra balancing. I feel very passionate about the work I do and committed to offering a safe space for your body and mind to be listened to. I work under the ethics of the School of Natural Health Science, ensuring at all times I maintain a non judgemental attitude and your confidentiality is respected. Please see my testimonials below. “I don’t usually go and see anybody about me, however Sarah was recommended by a friend. I was surprised by the results. I was very stressed about my job and general pressures. Sarah calmed me and through her healing balanced my mind. I cant thank her enough – and I am so glad she is there for me to see again”.